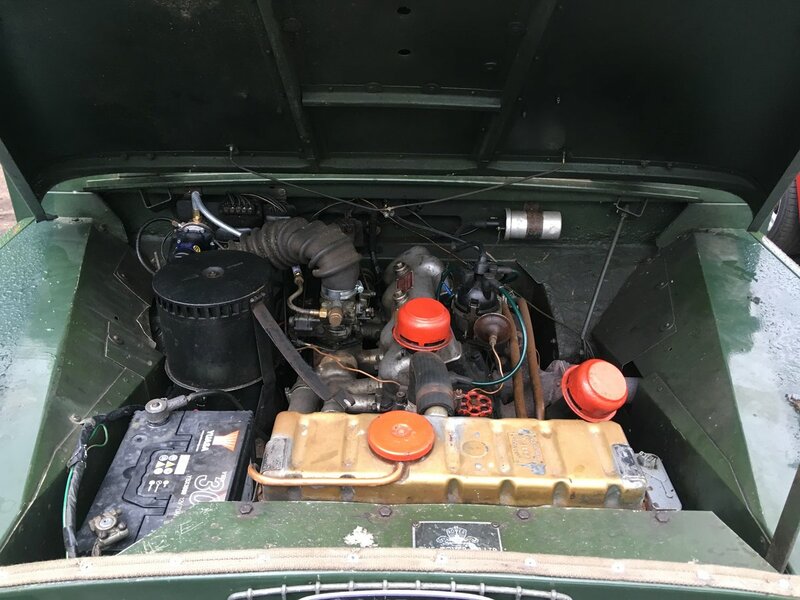 2.0 spread bore petrol engine. 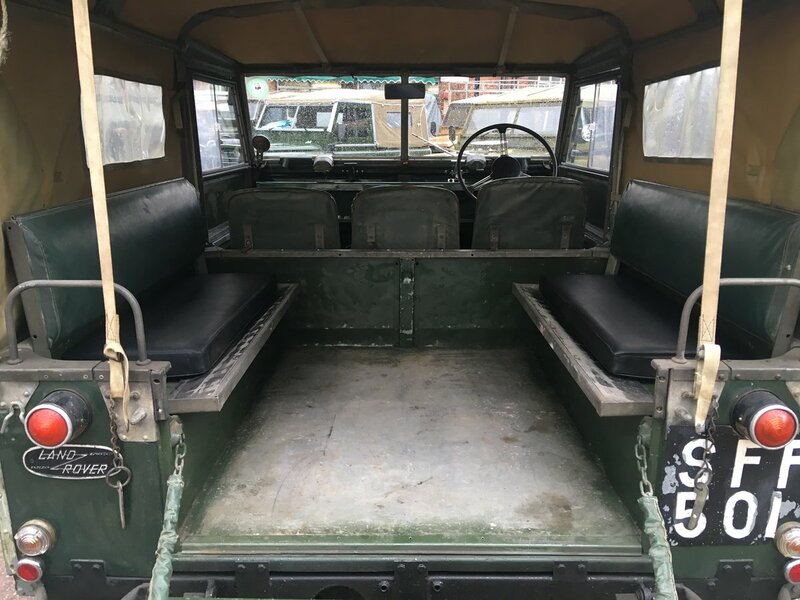 Finished in traditional Bronze Green with green vinyl seats and sand soft top with windows. 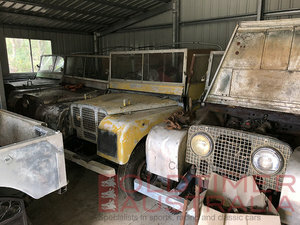 Lots of original features including working trafficators. 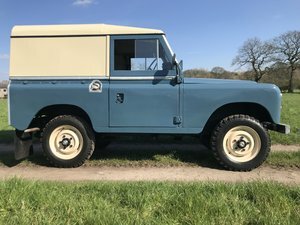 Solid waxoiled chassis and good bulkhead, engine runs smoothly and gearbox changes well and no whining from it or the differentials so it's nice to drive. 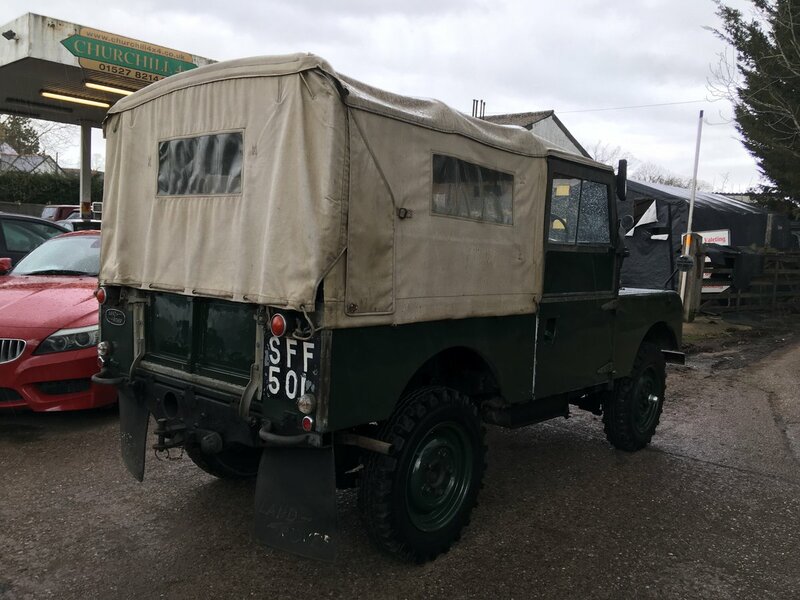 In January this year we fitted all new leaf springs plus shock absorbers, new front axle chrome swivel cups both sides, reconditioned brake master cylinder, new fuel pump, new battery and a good service. 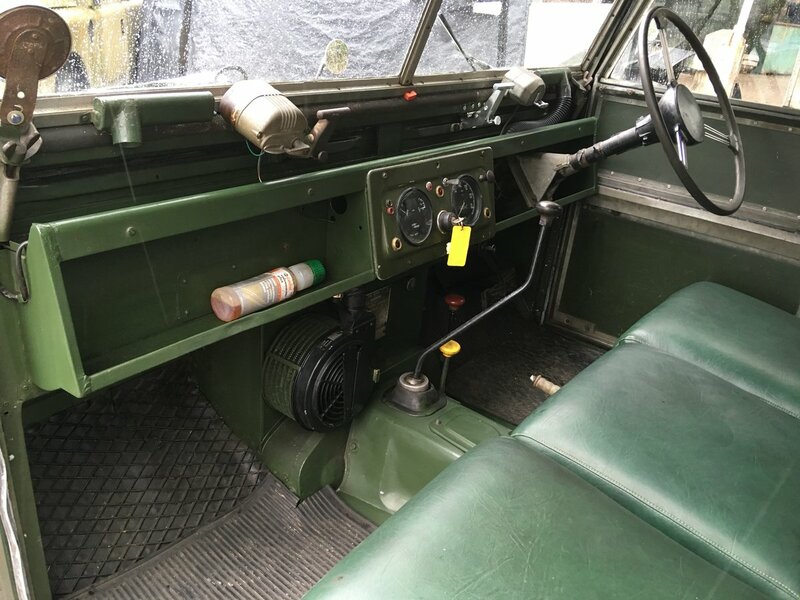 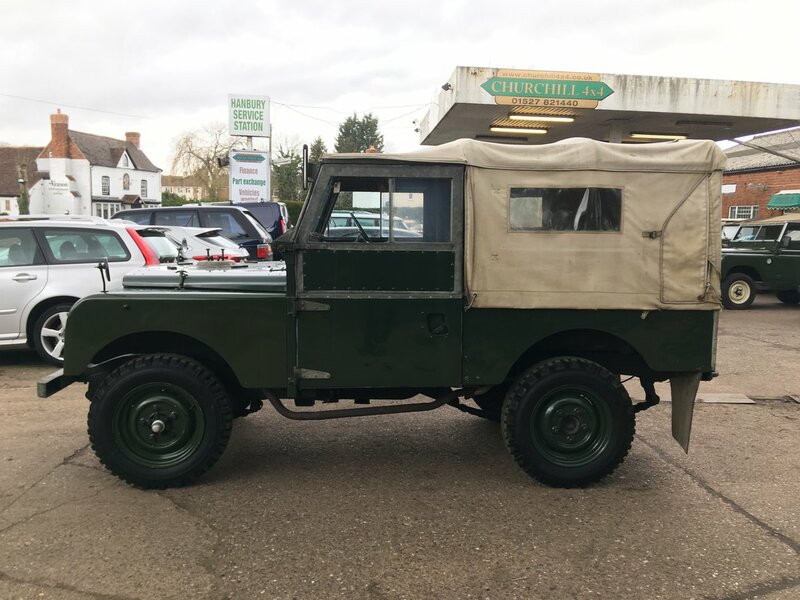 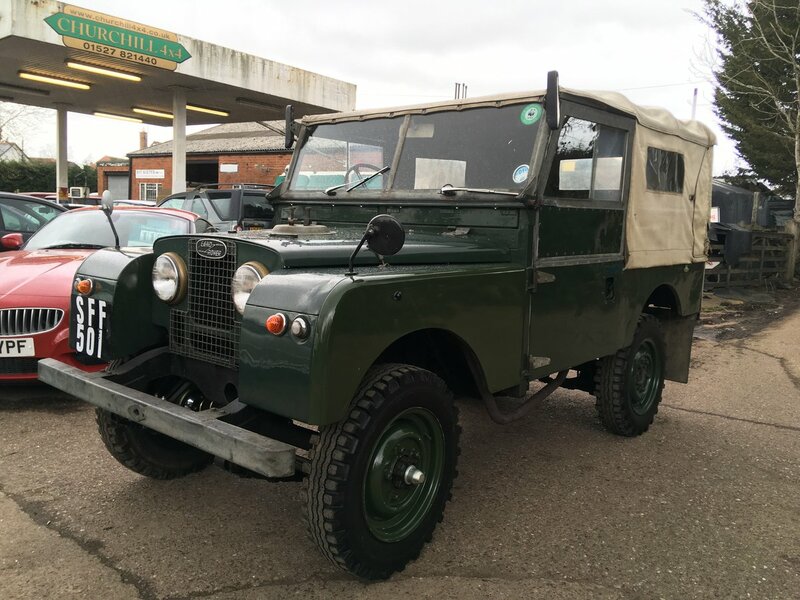 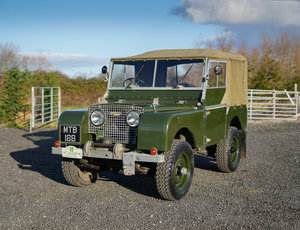 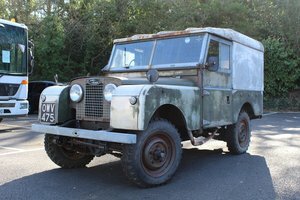 Only 7 owners with some nice paperwork from previous owner telling the history of this Land Rover during his ownership.